Anti-Smash:Steel toe cap is the steady guard for anti smash purpose . As we all know , our toes are the weakest object when there is a hazard and unwanted things falling right ahead to your feet. Since you are wearing our safety shoes , the damage to your feet could be reduced efficiently even to nought. Waterproof:It feels really undesirable to get our shoes soggy in any cases . The shoes we provide have the waterproof function which service as the rain shoes . With this you can freely place your feet when your working environment is full of potentials to get your shoes drenched . 1. 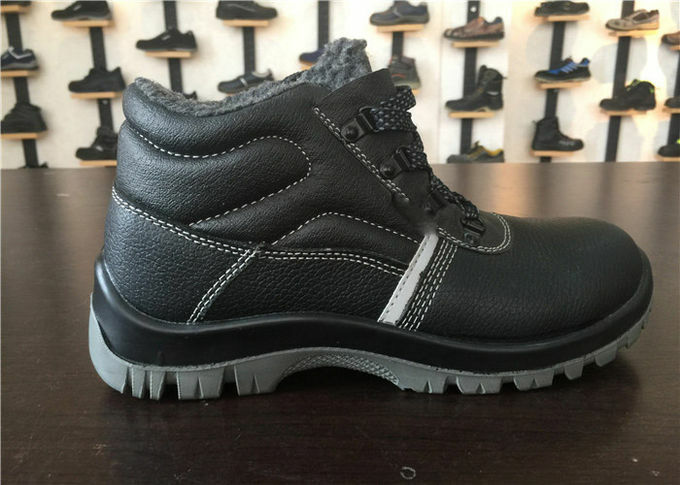 To follow up the latest trend, we have many stylish safety shoes to fit your liking. 3. Our safety shoes have a Numerous applicable areas, Such as heavy industries. 4. 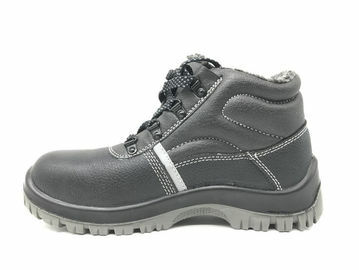 Delivery time is commonly 40days depends on the specific demands for your safety shoes..
1. Kindly send the inquiry to our email with plombles that you have with our shoes, It will be an horor to have you interest here. 2. One of my colleuage will be fully engaged with your case and try it's best to work all the things out which you are most concerned of. 3. Samples will be quickly made to your demand. We will be ready if there needs some modification after your checking it . 4. After all the product things have been solved properly, we will get the bulk running smoothly when we received the down payment form you . 5. 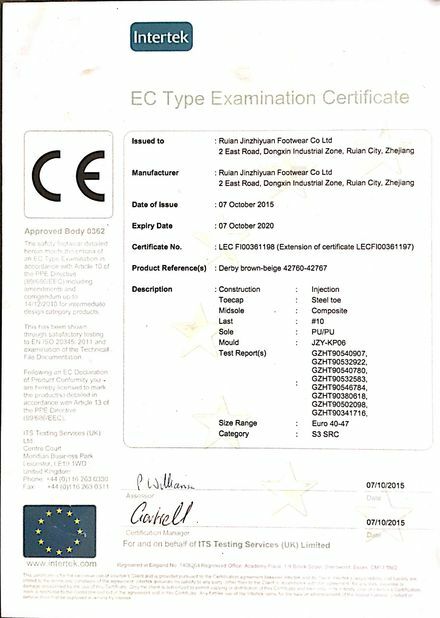 We will inform you to do the QC beforeband when the production is about to be finished in one or two weeks. 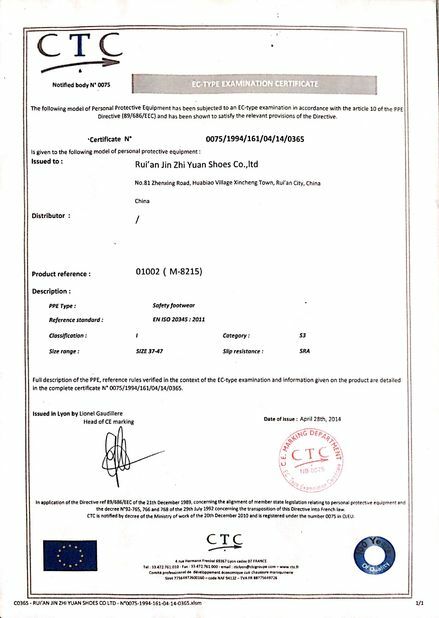 We are a 15-year-old factory, you are very welcomed to visit us directly. We normally accept T/T and L/C at sight, If you have any problem with this please let us know see if there are any other solution to go . 3. Can you open a new sole for us . We are happy to do this for you, but all the expense it costs should be afforded by you . Yes, we will make exactly the same with what you offered, and you can get the technical support from our design team.